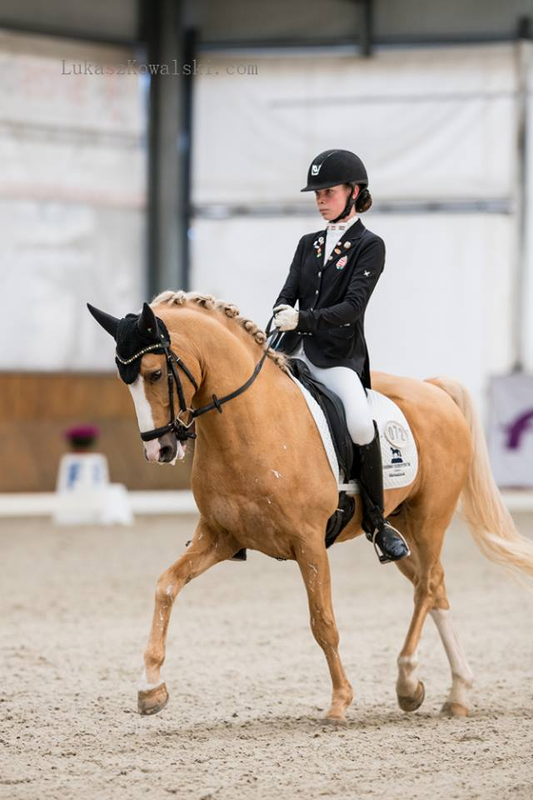 „Polish Grand Prix rider Zaneta Skowronska has sold her number one Grand Prix horse Mystery to Hungarian FEI rider Aniko Losonczy, who aims to qualify on the Hungarian team for the 2017 European Championship in Gothenburg. Mystery is a 14-year old Hanoverian mare by Margue H out of Daliah (by Delano). She was owned by Andrzej Salacki. 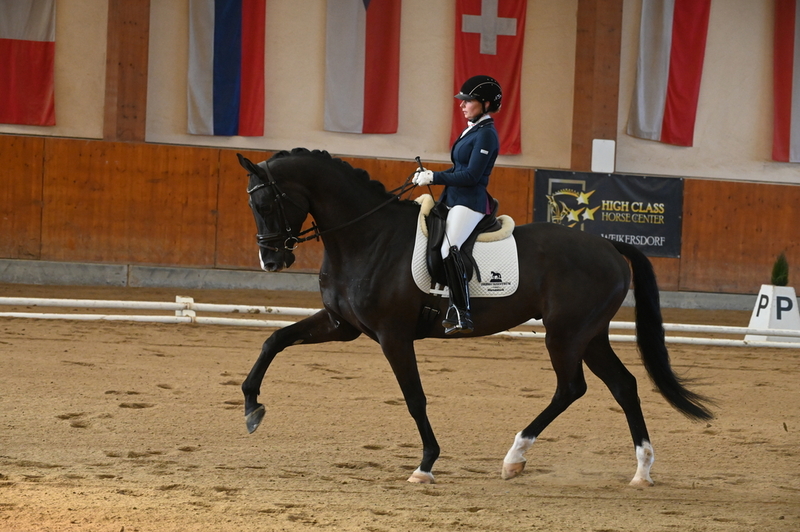 Skowronska made her international Grand Prix debut on the mare at the 2013 CDI Radzionkow and has consistently competed her throughout the years. 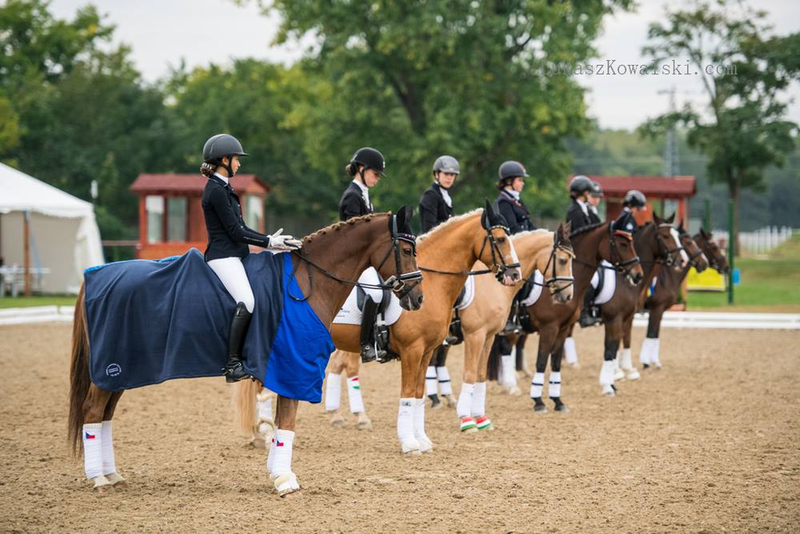 Their last show was the CDI-W Augustowek in September 2016. 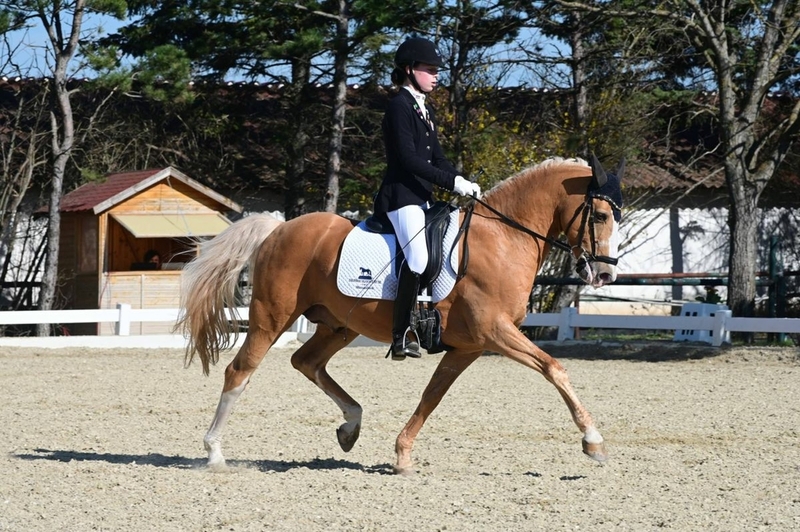 The pair represented Poland at the 2014 World Equestrian Games in Caen and 2015 European Championships in Aachen. Mystery will now continue her career under Losonczy who aims to qualify her for the 2017 European Championships in Gothenberg. Aniko's partner Robert Acs has already obtained his qualification score for Gothenburg aboard Rasputin, whereas Hungarian Nikolett Szalai has secured her scores for Sweden on Willy The Hit. If Losonczy can obtain her scores, Hungary will be able to send a complete team to the Euros. 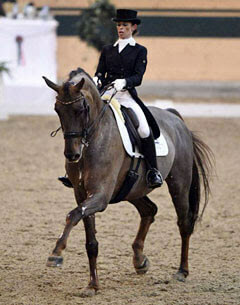 "Hungary hasn't got a participant for the European Grand Prix Championships in years," Losonczy told Eurodressage. "And it's been decades since there was a team. Our goal is not only to have a team for Hungary at the 2017 Euros but one of which all riders come from the Mariakalnok equestrian centre. Mystery and I will get to know each other first at a few national shows and then as of April focus on qualifying.